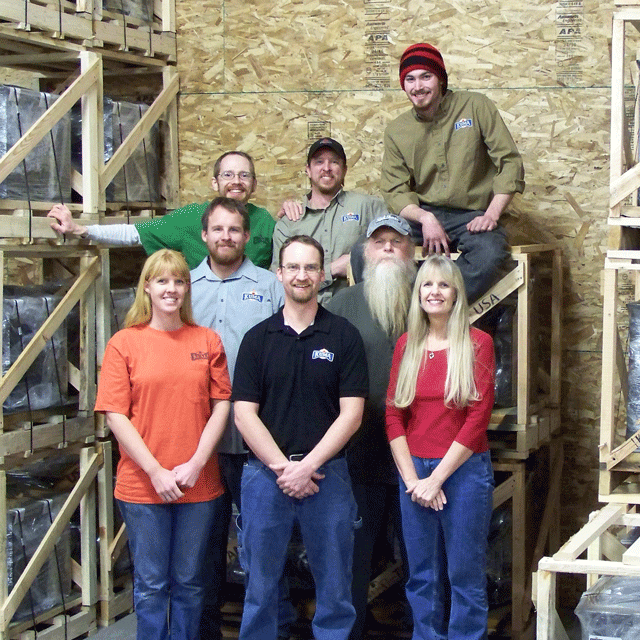 Kuma Stoves Has been manufacturing American made Wood Stoves since 1981 and Oil stoves since 1999. Our company supplies products to dealers and customers across the U.S. Kuma Stoves is proud to say that every product we manufacture is made in the USA and we are committed to sourcing our materials from U.S. Suppliers. Kuma Stoves was founded in 1981 when Mark Freeman, now president of the company, built the first Kuma Stove on the tailgate of his chevrolet pick up truck. To this day, Kuma Stoves continues to be primarily a family operation. The first several Kuma Stoves were custom built for family members, but the demand soon grew into a full time job. The Sequoia model with the exception of a few changes and EPA certification is the original Kuma Stove. Back then, everything was hand made including the door. Not much has changed in the way that Kuma Stoves manufactures it's products and although Kuma Stoves is a relatively small company, we continue to be on the cutting edge of technology and design. Kuma stoves led the way with outside air capable and manufactured home approved oil stoves. 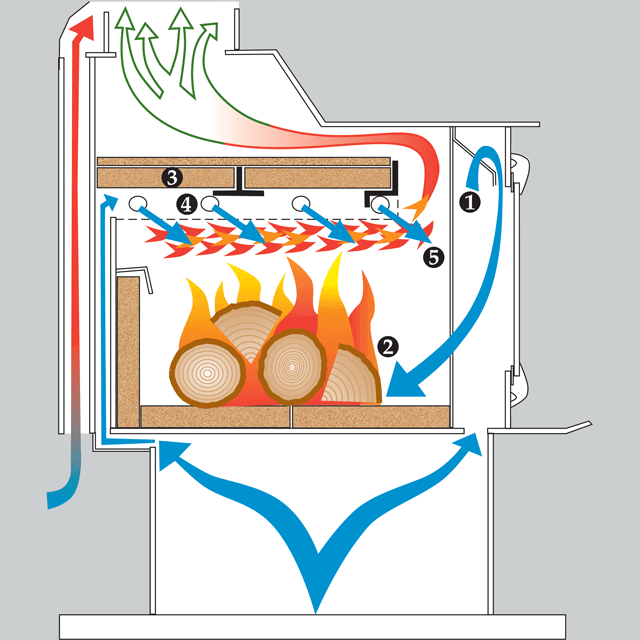 Our wood stoves continue to be some of the cleanest burning in the industry, passing the latest 2020 EPA standards. All of our products are laser-cut and handcrafted by each fabricator start to finish - no assembly lines here. Get to know the Kuma team and learn a little about the folks who are at work every day crafting the Kuma line of products. See what makes us different when it comes to the quality, technology, and environmental advantages of Kuma wood stoves and pellet grills.